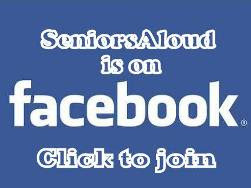 SeniorsAloud: OCT 1 - INTERNATIONAL OLDER PEOPLE'S DAY. SO WHAT? OCT 1 - INTERNATIONAL OLDER PEOPLE'S DAY. SO WHAT? 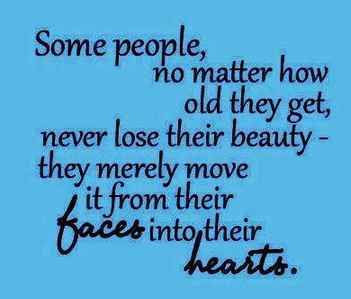 Yesterday was International Day of Older Persons. The theme this year was ‘getting and staying active in later life’. 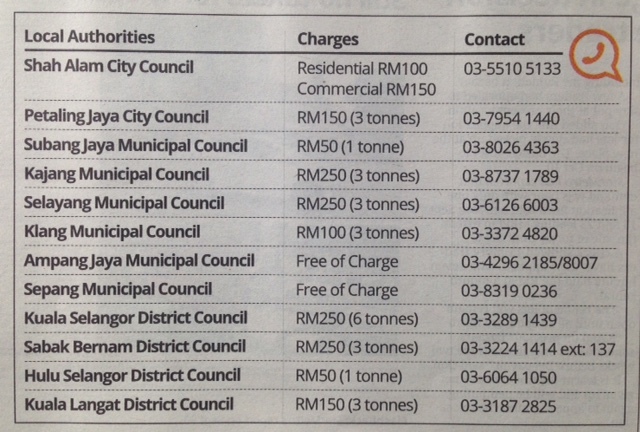 I scanned ALL the local papers for some mention of this special day. I was so sure Singapore would have a list of activities lined up to celebrate the occasion, given that it's light years ahead of Malaysia in its active-ageing campaign. But my search drew nothing. Not a word in the media or a whisper about it anywhere. 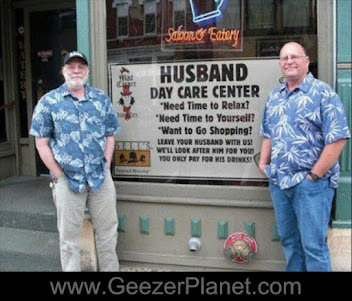 We have Children's Day, Mother's Day, Father's Day, but no Grandparent's Day. 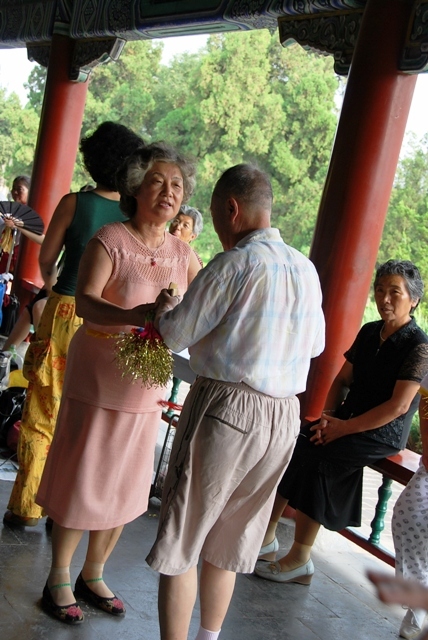 Are older people considered persona non grata, remembered mostly on festive days like Chinese New Year or Hari Raya? Rather sad, don't you think? 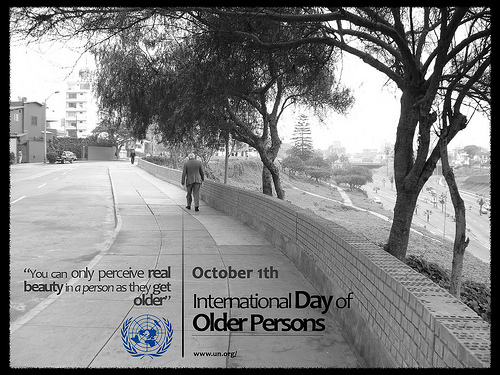 "On this International Day, I call on governments to do more to address the needs of older persons. The key interventions are well-known: granting universal access to social services; increasing the number and worth of pension plans; and creating laws and policies that prevent age and gender discrimination in the workplace."